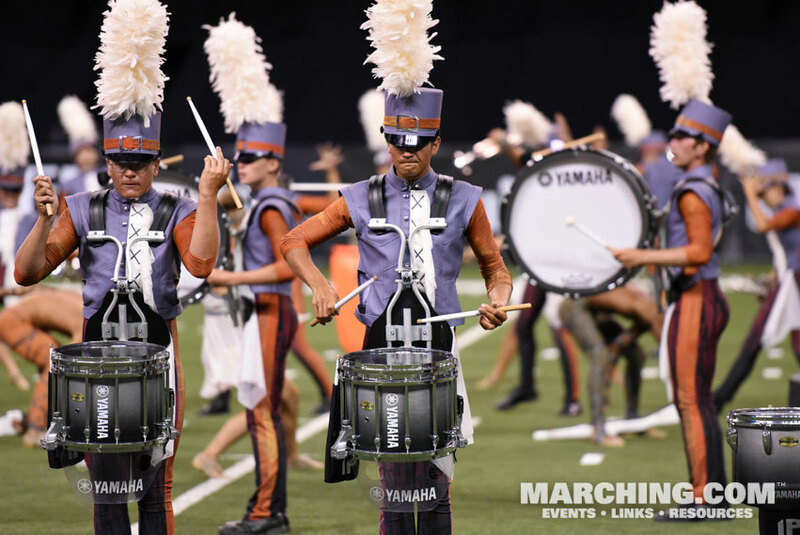 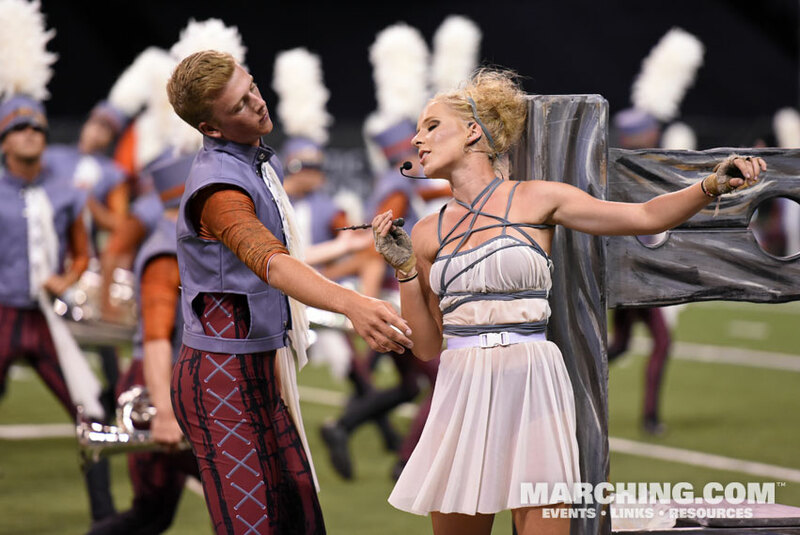 A dramatic evolution of uniform design is one of the defining aspects of the 2017 drum corps season. 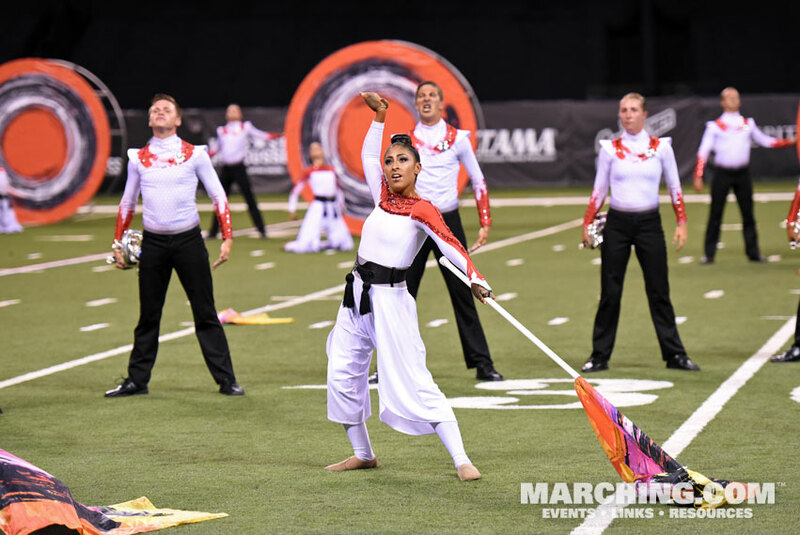 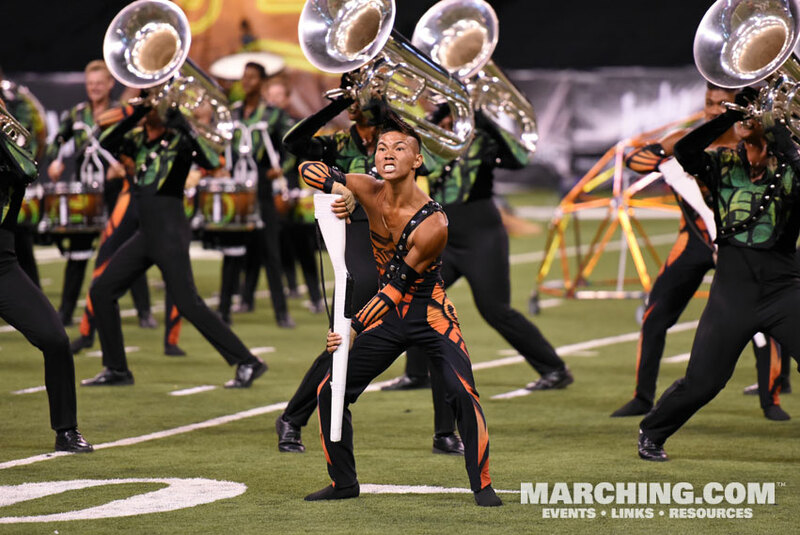 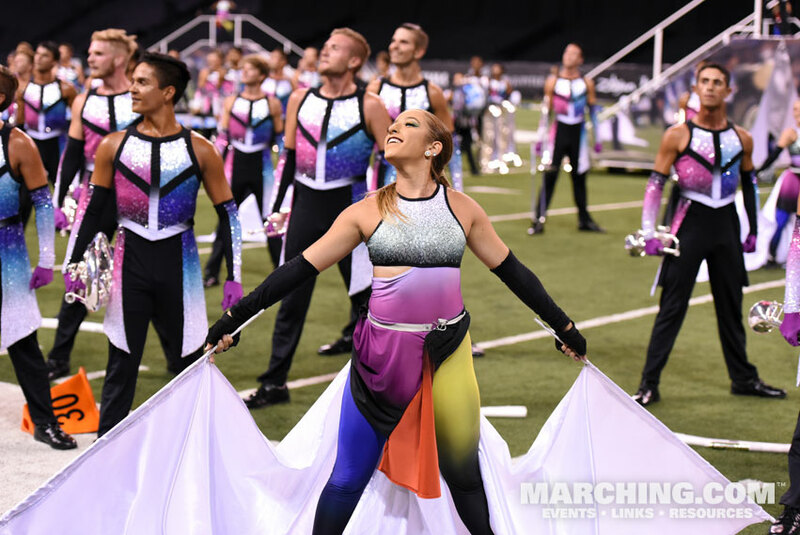 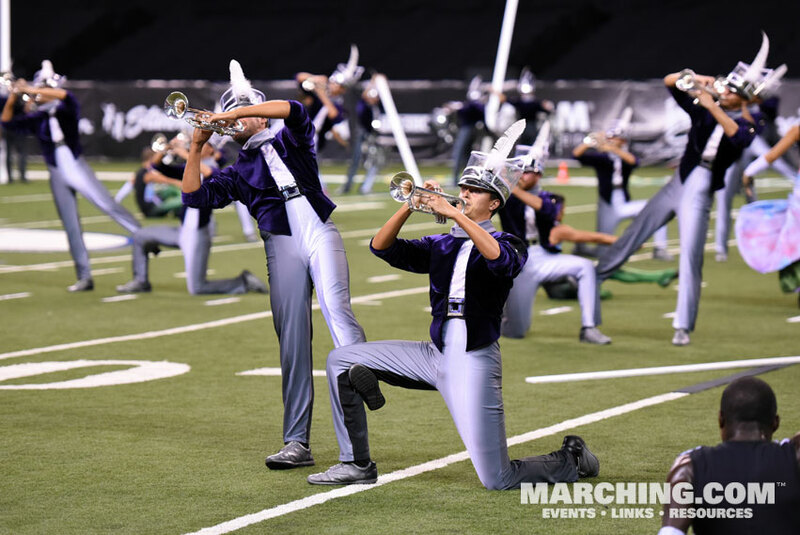 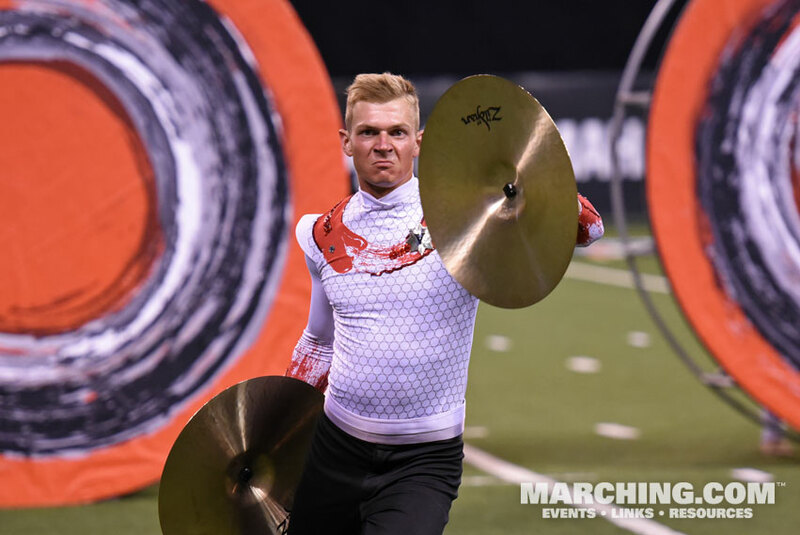 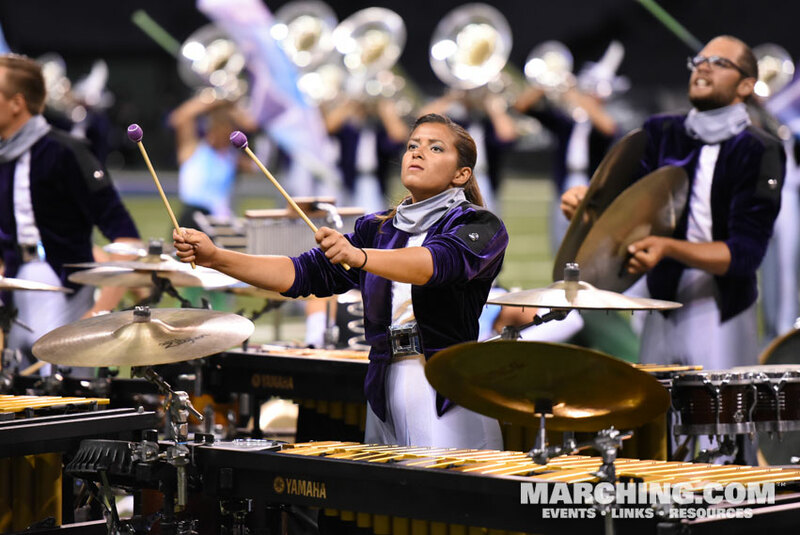 While audiences are accustomed to seeing different color guard costumes each year, this year a significant number of corps changed the look of the entire ensemble to reflect their show theme. 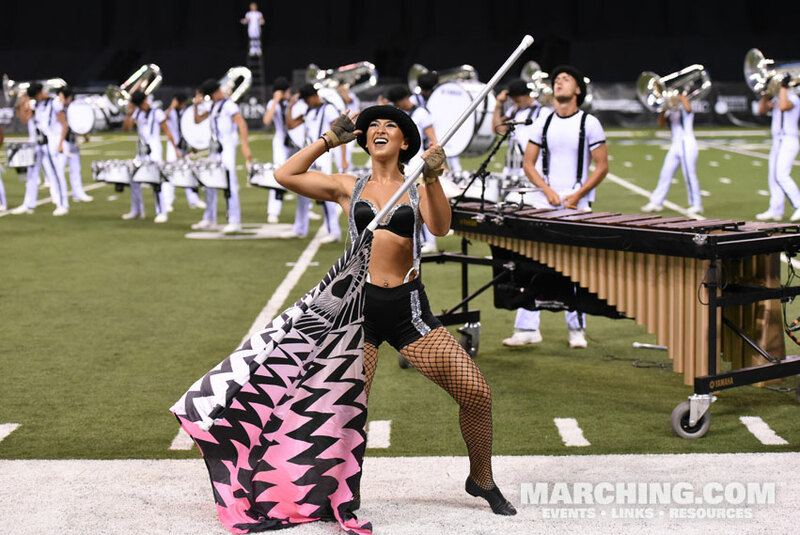 Highlights from the prelims contest include Blue Devils holding on to first place to remain undefeated this season; Santa Clara Vanguard winning the hearts of the audience and returning to medalist position during its 50th anniversary year; Boston Crusaders surging into the top 6 after placing 12th last year; Madison Scouts rising back into the top 12; Mandarins having their best season ever in world class; and Music City rising into the top 25 for only the second time in its nine-year history. 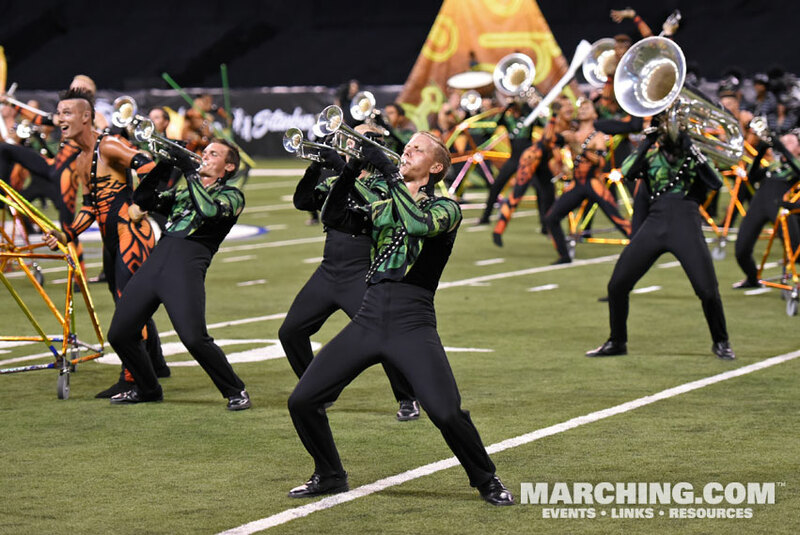 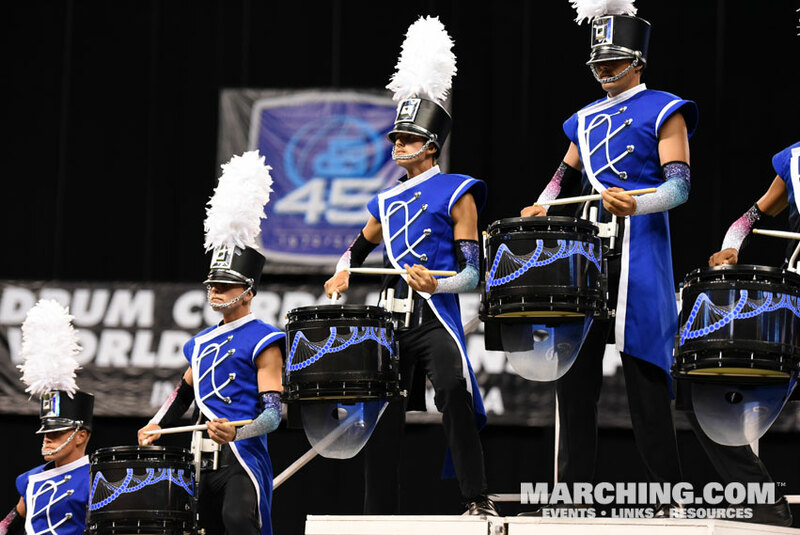 All 40 drum and bugle corps from the 2017 DCI World Championships prelims are pictured here in order of placement at this contest. 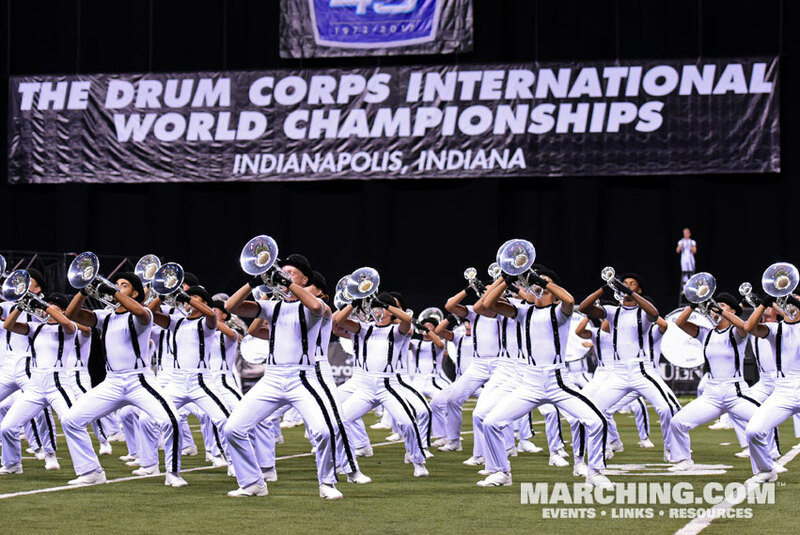 For complete results visit DCI.org and follow Marching.com on Facebook for more images.